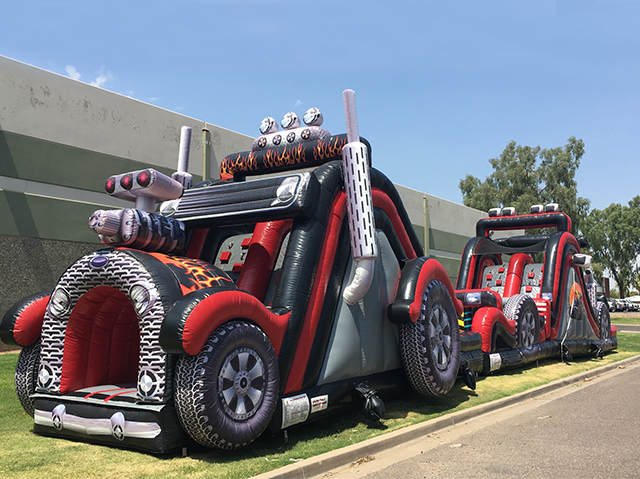 Products - Inflatable Obstacle Course - Retro Car Inflatable Obstacle Course China Factory Price BY-OC-075 - Guangzhou Barry Industrial Co., Ltd.
Inflatable obstacle courses are given a warm welcome by the kids all over the world. 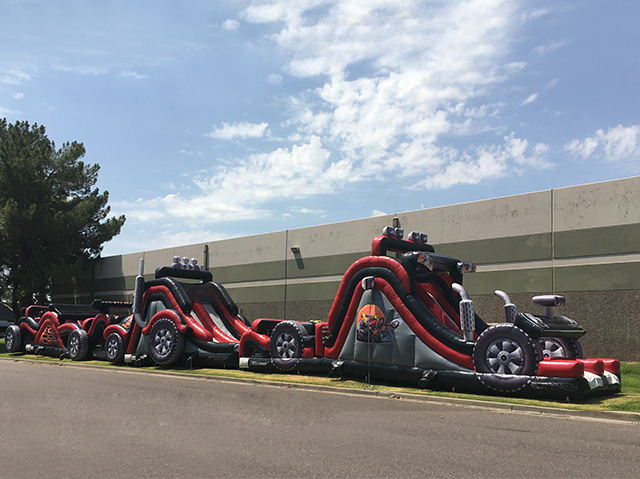 If you run inflatable rental business, you can’t miss them. 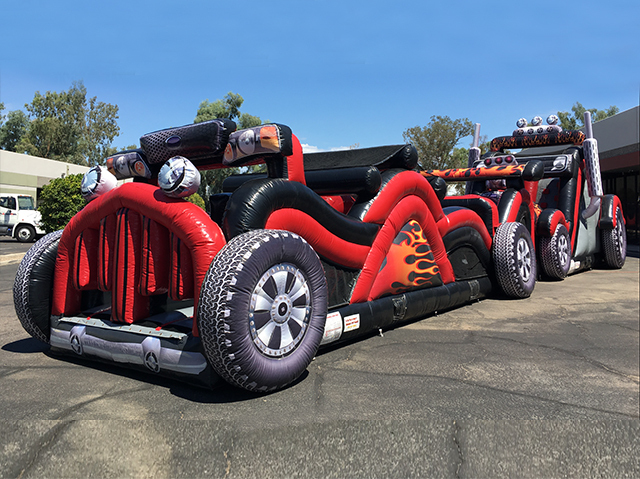 There are many kinds of inflatable obstacle courses out there in the market. Different themes with different usage. 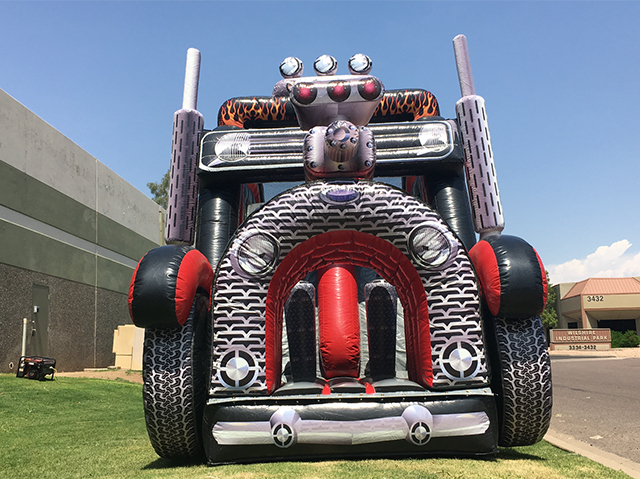 Most of them can be used to enhance kids’ brainpower safely like bounce obstacle courses. 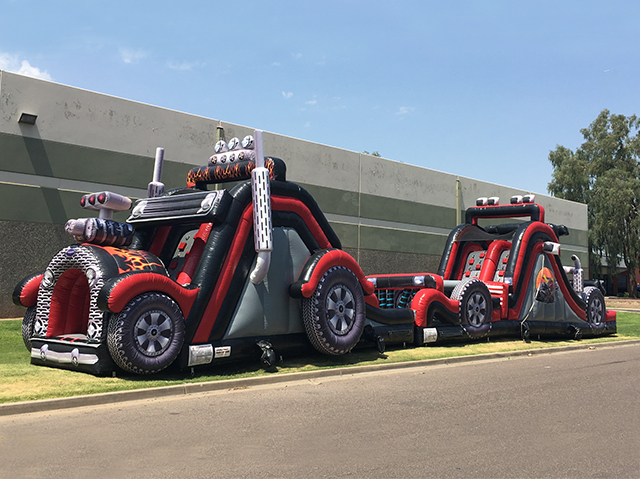 Obstacle courses castle certainly can arousing and holding the attention of kids, and kids will be learning when playing games.